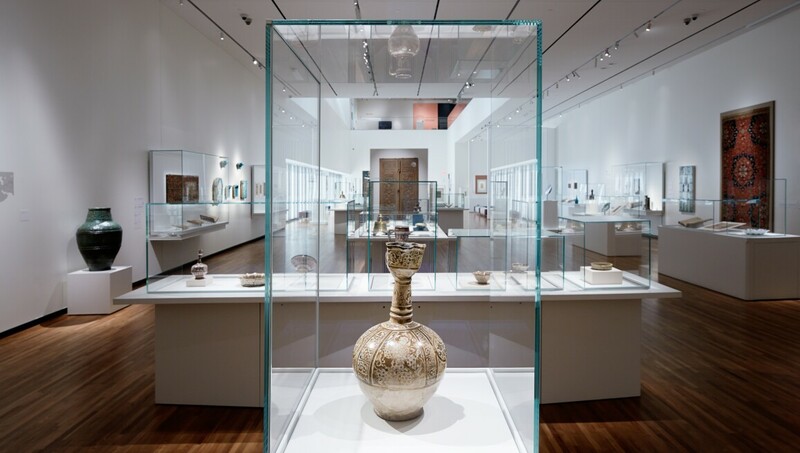 The Aga Khan Museum offers new perspectives on and insights into Islamic civilisations and the cultural threads that weave through greater human history. Designed by Fumihiko Maki, the building's contemporary design focuses on light but incorporates historical Islamic references. The Museum's collection spans the 8th to the 21st century, including renowned manuscripts, drawings, paintings, decorated ceramics, metalwork and architectural ornamentation from Spain to Southeast Asia. The Museum strives to educate and inspire but also catalyse mutual understanding and tolerance of cultures.